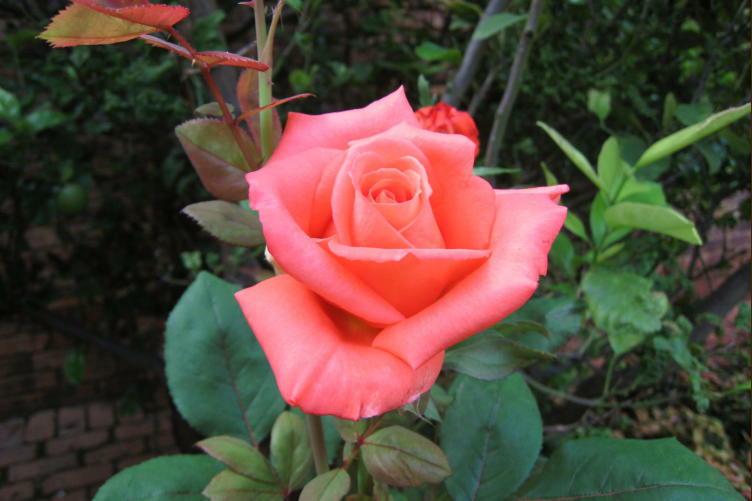 Oh God, this rose you’ve made so tender… how captivating… its dazzling splendour. Observing its perfection so sublime... one simply loses track of time. Its fragrance permeates the air… liberating its observer from all despair. Oh Creator and Designer of all that exists… in every part your Presence persists. Your global garden’s healing power… also embedded in this lovely flower. Miracle chemistry you divinely provide… making us whole… across borders worldwide. With unsurpassable joy you let us abound… your magnificent grace… so profound! All who are seeking… please let them find… Thank you Father… Father of all mankind.